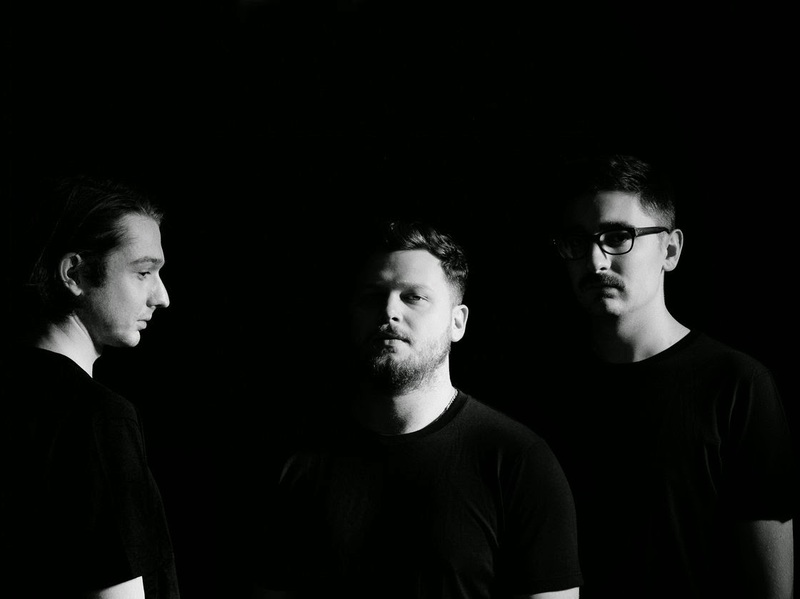 Premiering as Zane Lowe's Hottest Record in the World this evening Alt-J make their triumphant return to our stereos with their new single Hunger Of The Pine. Taken from the forthcoming new album 'This Is All Yours' the band waste no time in showing us they're just as if not even more forceful as a three-piece since the departure of bassist Gwil Sainsbury, there's even a Miley Cyrus sample thrown in for good measure. Take a listen above as the trio meld synth beeps with driving basslines and trudging percussion to the highest degree. The new album will be released September 22, 2014.